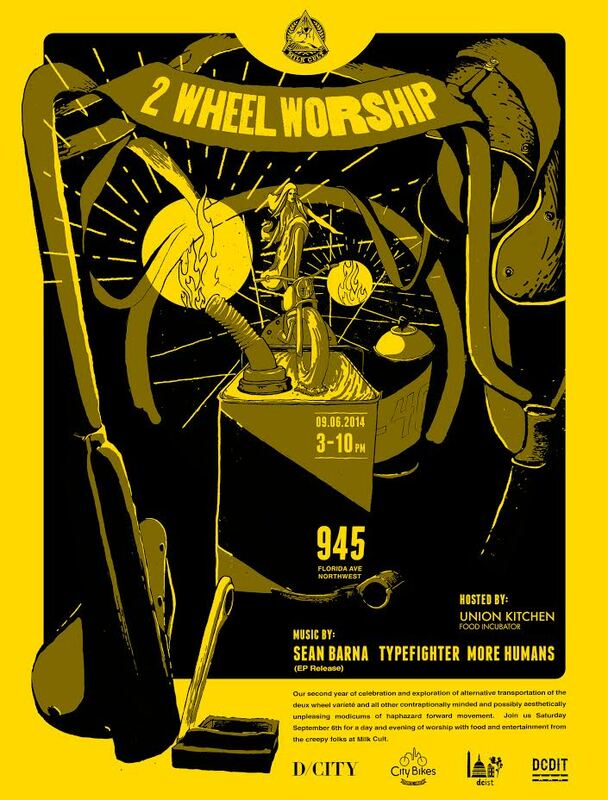 Two Wheel Worship is hosted by Milk Cult, and celebrates two wheeled vehicles. It’s taking place Saturday, September 6th, 2014 in Washington DC. Sounds freaking awesome to me. This is the second year of the event, which attracts a lot of people celebrating motorcycles, mopeds, bicycles, and other wacky devices.